Fill your mornings with a perk-up of positivism from sweet tunes of Judah & The Lion. In Sweet Tennessee, the Nashville-based band cooks up six songs that celebrates their folk roots. Welcoming our ears is Back’s Against a Wall, a pleasant mix of subtle guitar strings syncopated with folksy twang from front-man Judah Akers. Listen as the sheer cleanliness starts up a cozy fire in your soul. In Hesitate, Judah & The Lion plays with rhythm and pause to create a touch of quirkiness into the song. Here, Judah’s country tonality is smoothed with ambient female vocals for a polished ensemble that gives a lot of reasons to press repeat. Meanwhile, Our Love paints authentic country landscaped through tastefully arpeggiated banjo riffs that are punctuated with intermittent feet-stomping beats. Another male-female duo breathes life into the melodies, creating a heartwarming dreamy piece to calm your senses. It’s always great to listen to music that motivates you to move and think positively. 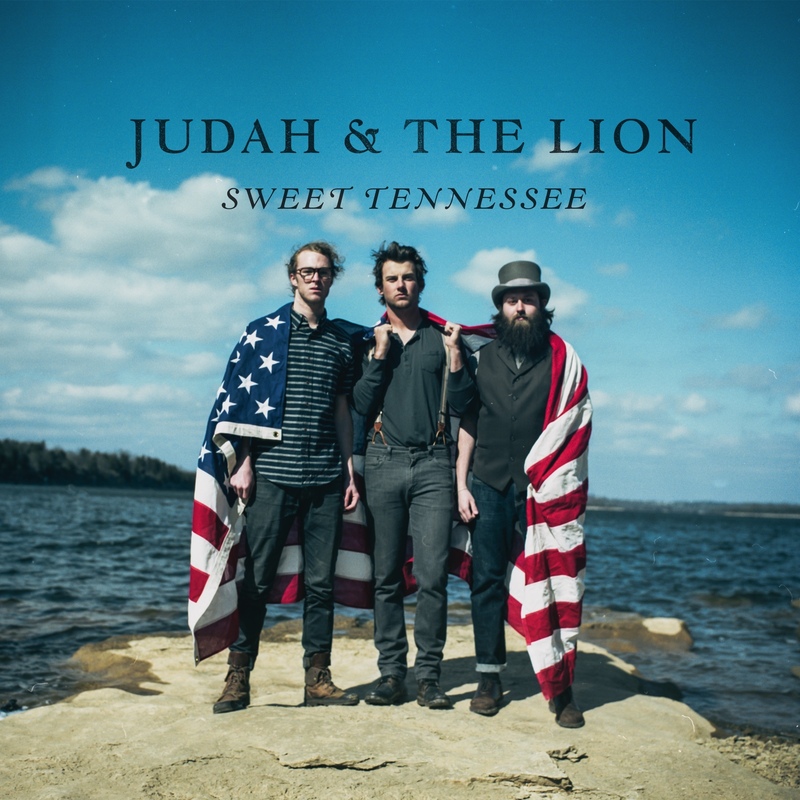 In Sweet Tennessee, Judah & The Lion has created the perfect recipe to start your day. So download, press play, and let the six creation of this promising group accompany you in your everyday journey.